Achieving the highest cost per square foot in Dundee with a building that had a negative ownership history was never going to be an easy task. This project hinged on ensuring the branding and marketing added real value to the proposition, so that prospective businesses could appreciate the value it would bring. 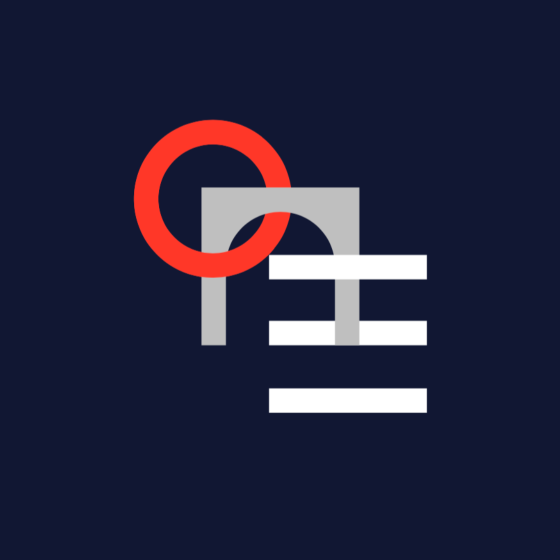 We positioned Dundee One around a theme of never compromising – both when it comes to the building itself and the occupants’ business and based the brand identity on unique elements to Dundee. The majority of the building has now been let with the remainder being turned into a co-working space. 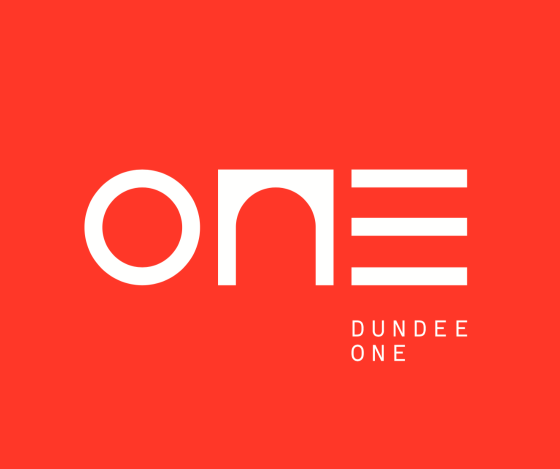 Exciting times ahead for Dundee One.